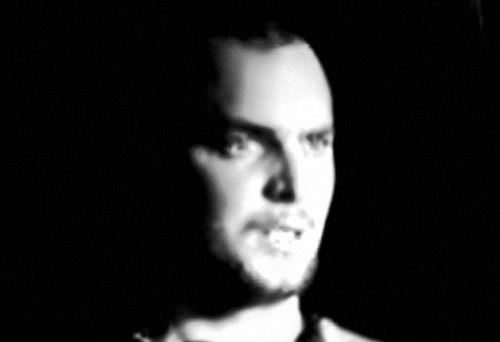 Dublin based Paul Farrell, has been deejaying for the last ten years. Starting out with a love for Hip Hop and over the years progressed to find his sound in Techno music of all shapes and sizes.Producing is one of his new endavours and it’s pretty sure to us, that he has the right skills to climb to the top in techno.Influenced by the greatest, like Dave Clarke, Luke Slater, Chris Liebing, Sven Vath, Adam Beijer and all that lies between, his productions will soon find their way to your ears. 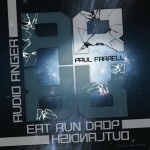 His music sounds Martian in our opinion, well….let’s just say we sometimes think, Paul isn’t from Dublin, but from another planet…Get ready to be beamed up by Paul Farrell!